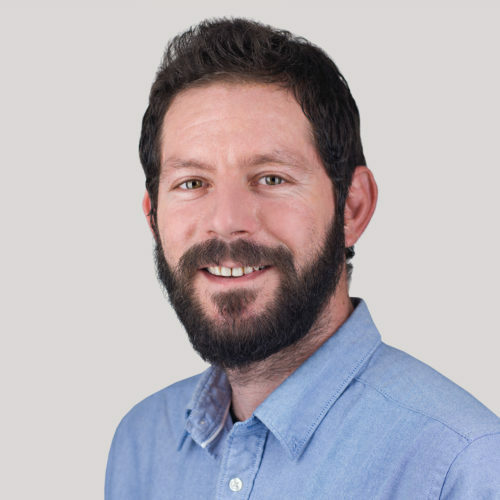 Toby joined Oxford HR in 2014 having spent 20 years working in international development with DFID providing top level HR and management support to programme delivery, including: recruitment; OD and remuneration. 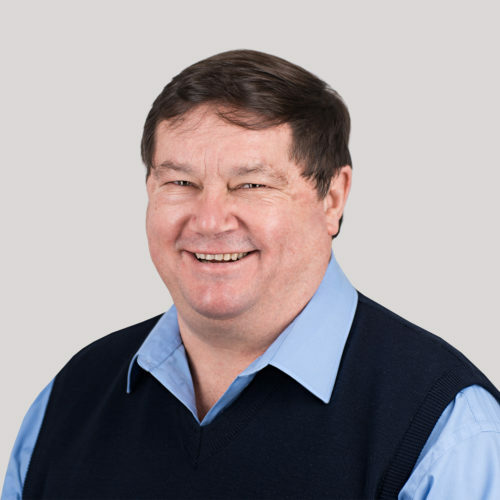 He established and led operations in DFID’s offices in Addis Ababa, the Central Africa office in Harare, UK’s Field office in Lesotho and the South Africa regional office in Pretoria. With DFID he cooperated closely The World Bank, FCO, MoD, Irish Aid, USAID, UNDP and UNICEF. He has worked extensively with IFAD, IWMI/CGIAR Group, CARE USA and BRAC managing successful executive search campaigns. He has in-country experience in Bangladesh, India, Thailand, and South Korea. He worked on major assignments in his career with Oxford HR and DFID in Sri Lanka, Kenya, Nigeria, Ghana, Zambia and Afghanistan. Toby has an honours degree in law and is MCIPD accredited. 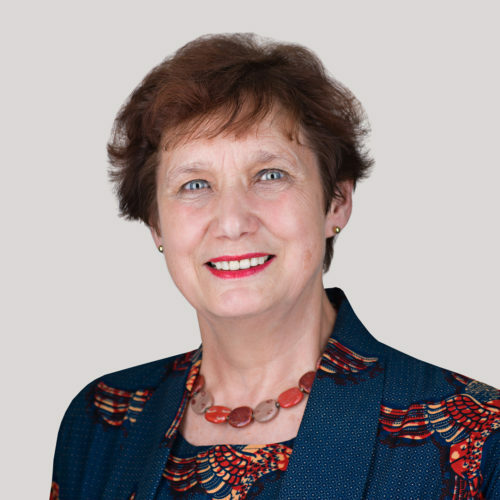 Karen is an Africa-specialist with over 30 years’ experience in International Development. She has worked with Oxford HR since 2008 and has particular expertise in private sector/economic development, agriculture/agribusiness, conflict/peace-building and senior leadership positions. She has supported the Gatsby Foundation to fill over 50 posts. Born in the Sudan, Karen has lived and worked in Kenya, Tanzania, Ethiopia, Rwanda, Burundi, DRC, and Sudan. Her previous roles include 10 years with Oxfam GB, including starting the first Oxfam office in Darfur; Head of the Rwanda Secretariat at International Alert after the Genocide; Africa Regional Coordinator at ActionAid, covering 18 countries; and the first CEO of IDE UK, working with market development programmes in Africa and Asia. An Oxford graduate, Karen is Vice-Chair of SOS Sahel International UK, and is committed to increasing diversity in leadership in Africa. 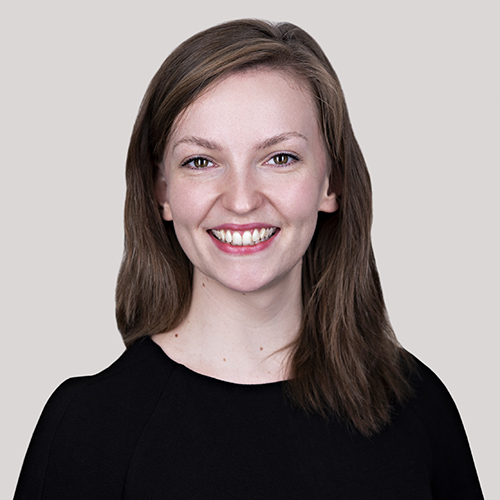 Suzie joined Oxford HR in 2018. She has over 20 years Human Resources Management experience working experience in Tanzania, Kenya, Uganda and Tunisia, working for FMCG, Banking, International Financial Organisations and most recently the African Development Bank. 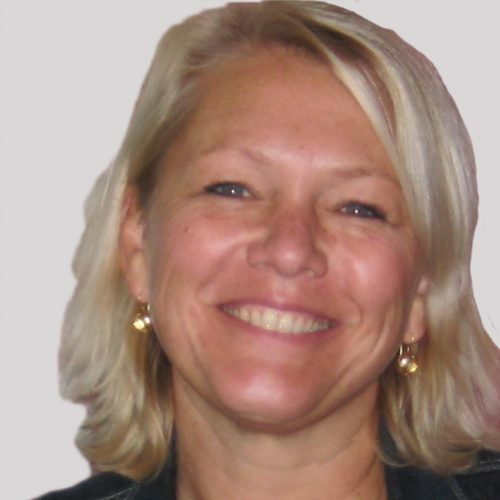 Suzie brings expertise in Talent Acquisition, HR transformation and corporate delivery of HR projects. Suzie holds a Master’s in Human Resources Management and is currently pursuing an Integrative Counselling degree. Passionate about the economic and developmental growth of Africa, she is committed to sourcing and grooming high performing talented African nationals on the continent and diaspora. Carolien brings 20+ years of management experience in HR and is especially skillful in change management, growth and downsizing scenarios, culture programmes, HRD and talent management, performance management and organisational development. Individual paths such as coaching and potential- and talent definition and management complete her broad profile. She has worked in Europe, Africa, Asia, Latin America and the Balkans and lived in Europe, (The Netherlands and United Kingdom), Africa (Kenya and South Sudan) and Latin America (Ecuador). For SNV, she was the Regional HR Manager for East and Southern Africa for 450 fte in ten countries, then joined SNV Latin America to support SNV’s then new business model and finally became Chief HR Officer for SNV worldwide. She has worked for Save the Children International as their HR Director in South Sudan and most recently was Adam Smith Internationals’ HR Director. As a consultant she has fulfilled assignments with KIT, KNCV, Mama Cash, CTA, SCI, and various profit companies. Working together with Oxford HR she can use her HR knowledge in profit and not for profit sector for Oxford HR’s clients. She runs her own company and works on HR consultancies and combines this with her mediation and executive coach practice. She has lived in four different countries, three of which are in the MENA region (Morocco, Turkey and Qatar), and has travelled extensively. She is also a native English and Arabic speaker. 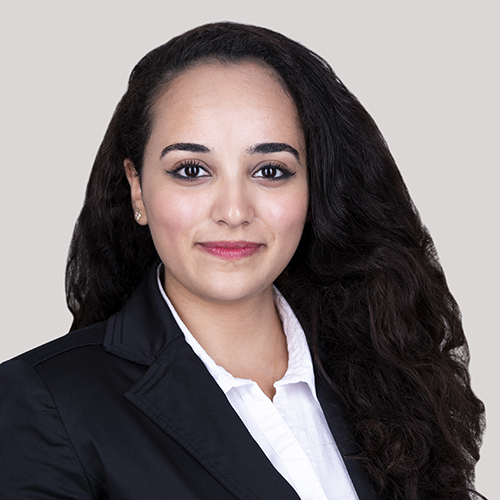 During her time studying in Qatar, most of her research focused on Middle Eastern political affairs, culminating in her thesis on the Western Sahara Conflict upon graduation. Ana has a master’s Degree in human resources management and Development, focusing in International Development, from the University of Manchester. Prior to joining Oxford HR, Ana spent more than 15 years in South East Asia, working with international organisations, government institutions, consultancy firms and INGOs. She has experience and expertise in governance, justice, public financial management, revenue and taxation, statistics, trade, education, health, gender equality, domestic violence, water and sanitation sectors. She brings in-country extensive experience of working closely with UN WOMEN, UNFPA, UNDP, ADB, WB, EU and major donors in international development. Gazal has 18+ years of experience in Human Resource management with specialisation in Compensation & Benefits across Intergovernmental Organizations, Not for Profits, Microfinance, Consulting, Technology and Outsourcing industry and across various geographies and varied cultural contexts (Asia, USA, UK and Africa). 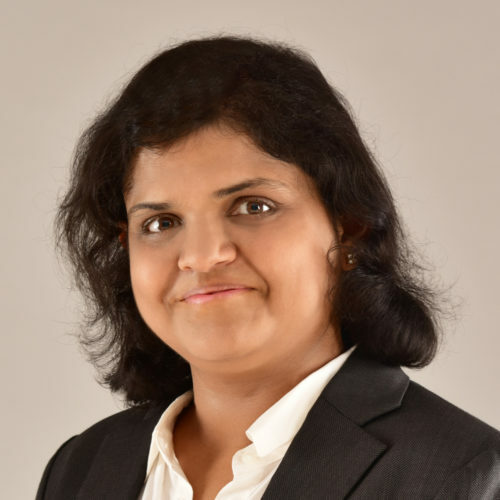 She has designed and managed HR systems for organisations at various stages of business lifecycle, program managed projects that spread across geographies and coached and mentored HR teams to adapt to new ways of working. In her specialist area, most recently she led global compensation function for GGGI based in South Korea, and worked at Save the Children International HQ to implement a new C&B framework for their 55 countries operation. She has designed and lead several benchmarking studies/ compensation projects for Fortune 500 clients during her tenure with Aon Hewitt. Her professional HR experience with organisations like Hewlett Packard, Unitus Investments and Fujitsu has given her a good grounding of HR systems in the private sector. Gazal has an Honours degree in Statistics and has an MBA in Human Resources. George joined Oxford HR in early 2017 as part of the research team, after previously working within the hospitality sector in Greece. He holds a BA in Economics and has over 10 years of experience in customer service and business management. George has demonstrated experience in successful executive search assignments with international organisations and international financial institutions within the UK, Nigeria, Southern & Eastern Africa, Thailand, Malaysia and the Philippines. He has volunteered for an advocacy campaign in South East Asia and has genuine interest in social justice and reducing inequality in the region. 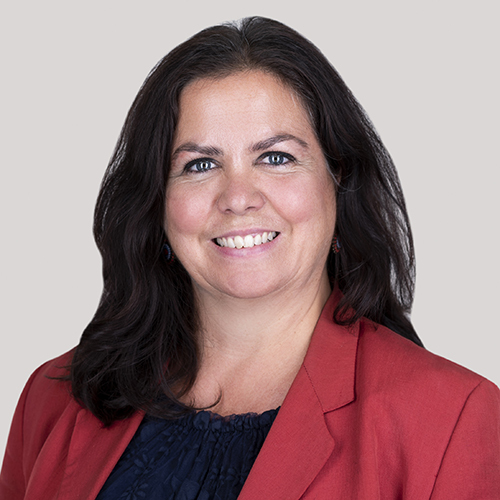 Yolanda is based in the Netherlands and has over 30 years of experience in Human Resources Management, 18 years of which in International Development. She was International Director with Oxfam Novib and Regional Director East and Southern Africa with Save the Children UK, as well as member of senior groups of Oxfam International and Save the Children International. 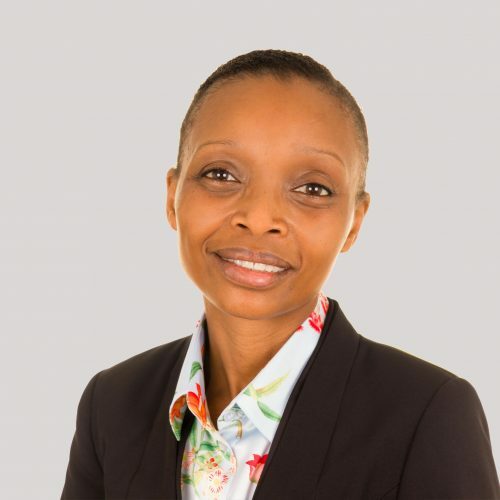 In the years before joining Oxford HR, Yolanda has done interim-director and management roles in Africa and Asia and in all those jobs she was responsible for recruitment of senior roles. Yolanda has also experience at Trustee-level and as Advisor to Boards. Yolanda’s professional training as Clinical Psychologist supports her judgement on personal qualifications of candidates. Yolanda has work experience in the Netherlands, UK, East Africa, Southern Africa and South and Southeast Asia. Yolanda is committed to finding capable and high-performing candidates for jobs in organisations and networks in international development, as this contributes to the strong delivery of programs and quality policy development by the organisations, which helps to reduce disparity in the world. Yolanda is able to bring her own and Oxford HR’s wide networks to you as a client. 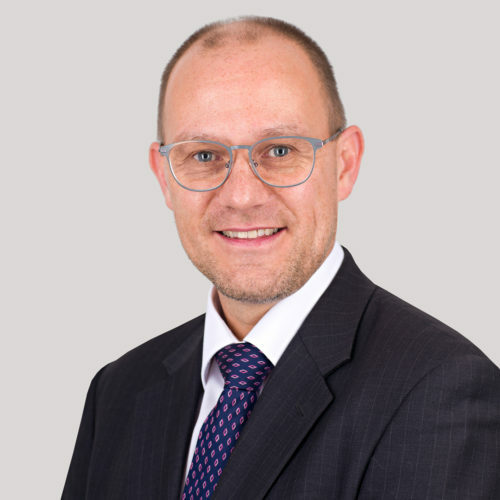 Thibaut has been a member of the senior management team with Oxford HR since 2013. He brings 20 years’ experience of working in both the private and international non-governmental sector. He has worked in a wide range of organisations ranging from dot.com start-ups to FTSE100 companies and multinationals. Thibaut worked for several years with Médecins Sans Frontières (MSF) in Myanmar and Haiti, where he had overarching HR responsibility for over 1500 staff during the post-earthquake response of 2010. A native French speaker with professional experience in a variety of roles including Search & Selection, International HR, Operations and management in Europe, the Middle East, Africa and India, he has led on over 30 Board, Executive and Director level appointments in over 20 countries. Holder of an MBA with focus on International HR Management and Innovation. He is passionate about the INGO sector and a member of the Board of Directors for Refugee Resource. 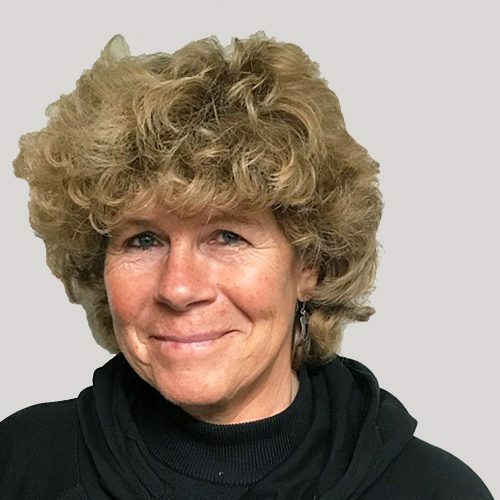 Corina has over 30 years of experience in International Development, 22 years of which as Regional Director of Hivos in Central and South America and Southern Africa. Human Resource Management and recruitment of senior positions such as program managers and country representatives has been an essential part of her work. She has a vast knowledge of development issues such as human rights, sexual and reproductive rights, media and press freedom, women’s rights and gender and sustainable land use and renewable energy. She has work experience in She has work experience in the Netherlands, Southern Africa (Zimbabwe, South Africa, Namibia, Mozambique, Zambia, Malawi and Botswana), India, Central America (Costa Rica, Nicaragua, Honduras, Guatemala, El Salvador and Belize) and South America (Bolivia, Chile, Peru, Brazil, Ecuador and Colombia). Corina has participated actively in European networks, over the past 20 years with the Alliance and previously with Women in Development Europe (WIDE) and Eurostep. Finding the right people for key jobs is crucial for the effectiveness of development work and the credibility of the sector. Better results will lead to positive changes in people’s lives. Besides having the desired capacities and capabilities, Corina considers it important that candidates are creative, open minded and able to think out of the box. The circumstances for development work are usually difficult to predict, then you need people who can act and adjust fast. In order to find the ideal candidate, it is crucial to know the client’s mission and achievements, it’s specific wishes and organizational culture. She is highly committed to find the best candidate for your job. 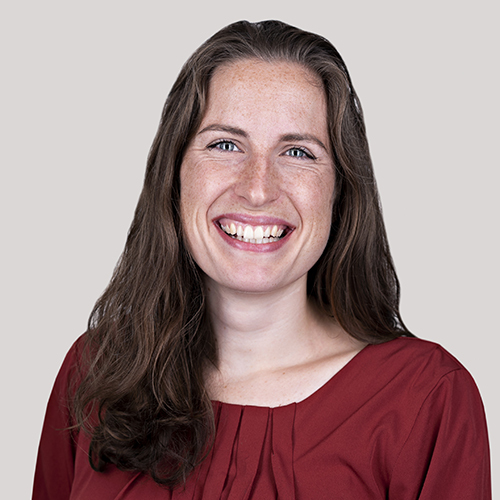 Before joining Oxford HR as a Consultant in 2018, Zoe spent 15 years working in the charity/NGO sector with a focus on Learning and Development, HR and Leadership for Sustainability. Working predominantly for Earthwatch, the international environmental NGO, Zoe has worked in UK, India, China, Latin America and South East Asia where she has collaborated with local organisations, community groups, global NGOs and multinational companies to deliver first-class learning programmes and conservation projects. Zoe is passionate about discovering and developing leaders who are dedicated to creating a sustainable, equitable and poverty-free world. She recently completed a postgraduate degree with the Institute for Leadership and Sustainability at the University of Cumbria, she is a trained coach and facilitator and has significant experience of bringing groups together in nature to consider the skills and competencies needed to tackle climate change and address the Sustainable Development Goals. Martine has over 30 years of experience in International development. Before joining Oxford HR, she was the senior advisor to Alliance2015, a partnership of seven European NGOs. Previously, Martine has worked with SNV and Save the Children UK as country director in Cameroon and DRC, Tanzania, Bangladesh and Eritrea. She developed strategies and structures that supported innovative and successful development and humanitarian response programs. This involved the set-up, selection and development of successful teams and included addressing key issues of ethics, accountability and safeguarding. 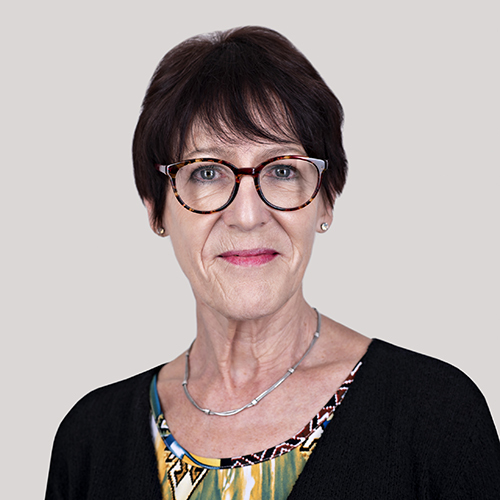 Martine’s expertise in the set-up and support of Consortia or other forms of inter-agency cooperation is supported by her strong understanding of organizational cultures and dynamics. She worked with a wide range of INGOs in Alliance2015, in various Commonwealth inter-agency initiatives both in Cameroon and in Tanzania or, earlier in her career, as general secretary of the Eritrea Inter-Agency Consortium. An economist, graduated from Grenoble University, Martine started to work on performance analysis in the private sector. Lenze is based in the Netherlands and studied Organisation and Labour Psychology. He has a background in Human Resources Management and Career Development having worked with refugees in the Netherlands and with disadvantaged youth in Africa. 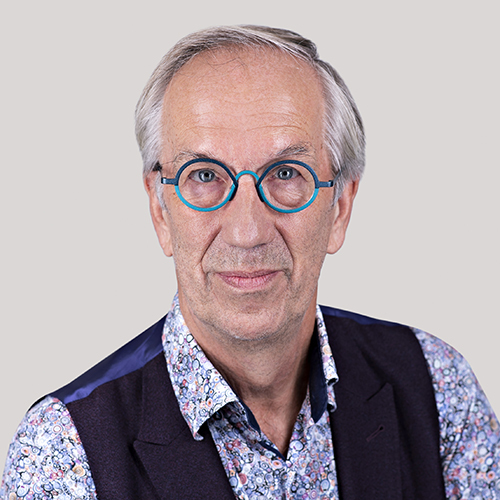 He supports the Oxford HR office in Amsterdam with Business Development Management and various tasks. 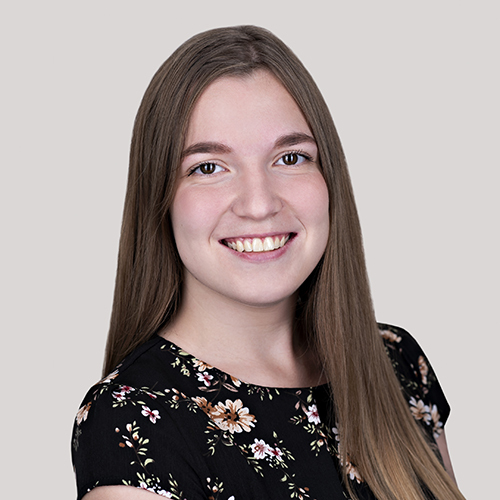 Emer joined Oxford HR in 2018, having completed an MA in European Interdisciplinary Studies at the College of Europe in Warsaw. She has a BA in French from the University of Southampton and is now based in Amsterdam. Prior to joining Oxford HR, Lisanne worked within the Security Sector in Stockholm, as Team Leader in a monitoring Centre. She has an MSc in Disaster Management and Sustainable Development. Lisanne’s main areas of interest are: Migration, post-war reconstruction and civil society building. Furthermore, she is fluent in four languages and is looking to learn at least two more. Lisanne’s main areas of interest are: Migration, post-war reconstruction and civil society building. Furthermore, she is fluent in four languages and is looking to learn at least two more. 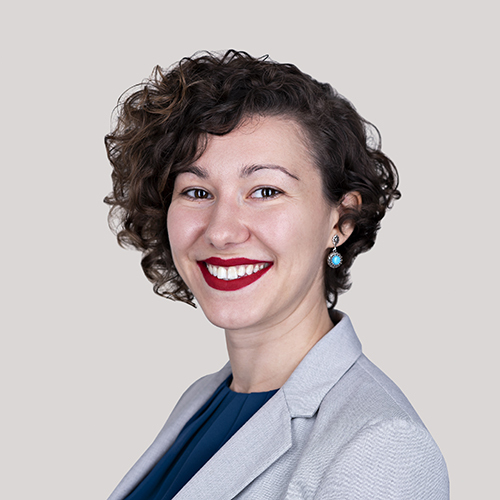 Claudia joined Oxford HR in 2018. She holds a BA in Philosophy and completed a thesis in Critical Theory focused on the characteristics of the advanced industrial societies and its main consequences for human development. She worked for more than five years at her university in Peru in different positions and has experience as a teacher in multiple philosophy subjects. Claudia has volunteered with the Peruvian Ombudsman in the anti-corruption office. Her main areas of interest are Politics in Latin America, Education and Human development. She hopes to complete a master’s degree in the future. Marc has now worked in executive search and selection in the UK for 10 years and has completed over 100 assignments. 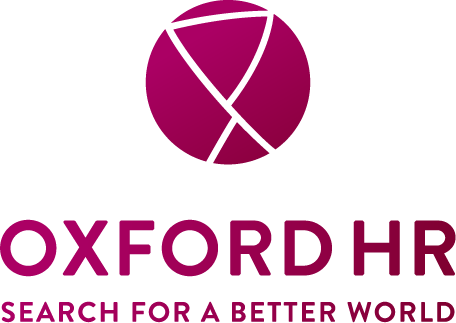 Prior to working for OxfordHR, Marc worked as an executive search consultant and senior researcher for two global executive search organisations, where he led and conducted numerous international searches for Board, Executive and Director level appointments across many areas of science and clinical medicine within the Not for Profit sector, predominantly UK / International universities and medical charities. 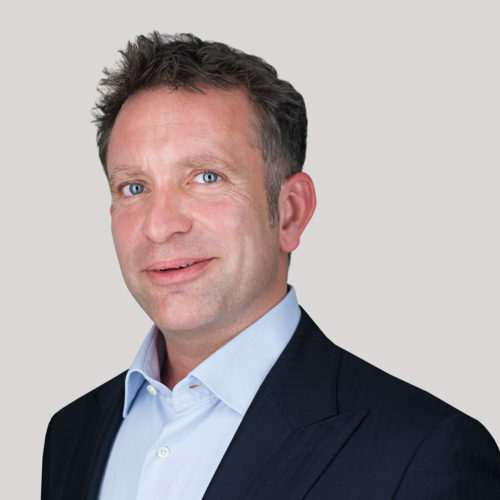 Over the past 6 years, Marc has continued to work on UK / International senior leadership appointments predominantly within the Not for Profit sector, but also the Life Sciences and Pharmaceutical, Consumer (FMCG, Publishing), Technology (IT, Information Management and Social Media), Construction and Plastics sectors. 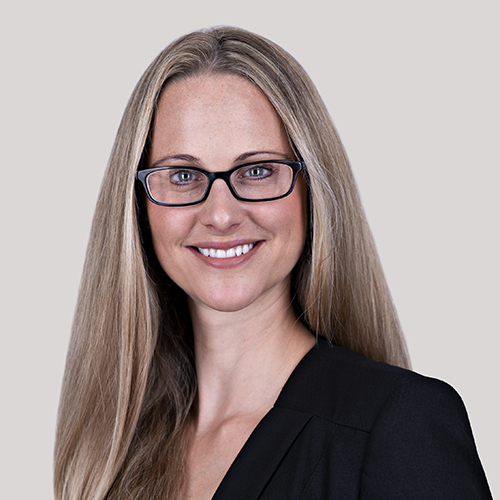 Sarah has 12 years of experience in executive search within the public sector. 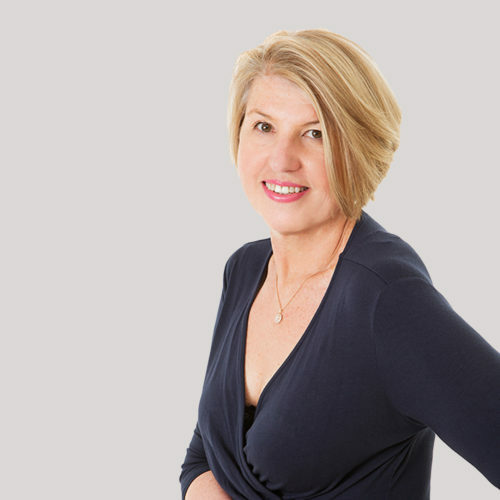 Starting at GatenbySanderson, as a researcher; building market research, benchmarking and research intelligence into headhunting campaigns, she progressed to senior consultant positions for Peridot Partners and Hays Executive. Sarah has led campaigns across the public sector, with a track record of successful appointments of Chief Executives, Directors and Non Executives/ Trustees within Central Government Departments, UK & International Charities, NDPBs and Local Authorities. She has placed senior level fundraising and development professionals within Higher Education; working with Imperial College London, University of Oxford and University of Cambridge amongst others. She has also specialised in recruiting to Children’s Services leadership posts within Trusts and Local Authorities, and volume recruitment campaigns including: 240 Panel Members to the Nursing and Midwifery Council, the Mayor’s Office for Policing & Crime, The Pensions Regulator and the Ministry of Justice. Sarah also conducts benchmarking reviews for a wide range of public sector organisations. 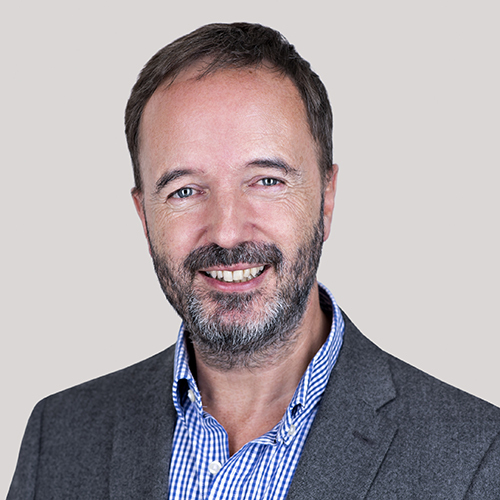 David is the Group CEO of Oxford HR having worked alongside and within the charity sector in executive search and recruitment for over 25 years. David is passionate about supporting and transforming the ‘for purpose’ sector. He has a particular interest in innovation and re-thinking the way the sector works. He’s also Chair of Charity People, the specialist UK Charity recruiter, and former Chair of Tiny Tickers, a charity supporting babies with congenital heart disease. He is a guest lecturer on the Trustee Academy training programme and has recently been honoured with an award as a Global Leader in Corporate Responsibility. He holds an MBA, is a Fellow of the RSA and currently studying for a Degree in Computing and AI. Maria J Laguna has been living in the UK for the last 25 years and working for Oxford HR for nearly 10. A Law graduate from Spain she has worked in the international not for profit sector, for Oxfam GB and the World Fair Trade Organisation, mainly in the area of Fair Trade and working closing with producers from around the world before moving into the private sector. Maria brings a wealth of experience to the company and having held a few positions within Oxford HR is now the Director of Operations covering primarily HR and Finance as well as the smooth running of our main office in Oxford. Maria enjoys travelling, reading and art, as well as spending time with her family and friends. This was followed by an assignment with UNDP IICPSD in Istanbul, where she worked on gender mainstreaming in skills development with case studies from India and Turkey. 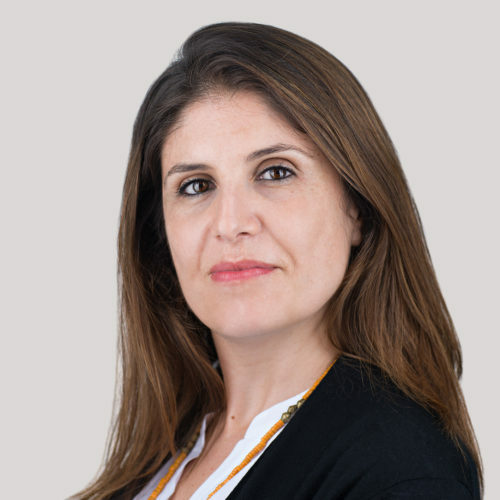 Maria has extensive experience in delivering search assignments with multilateral and global international globalisations such as IFAD, GCF, ActionAid, MSF, The Syria Campaign, CARE, BRAC, Action Contre La Faim, Doctors of the World, IWMI/CGIAR and ILEP. She speaks English, Spanish, Catalan and Romanian, and has lived in Mexico, Turkey, Spain, the UK and Romania. Helena joined Oxford HR in 2018. She holds an MA in International Development and has undertaken research in Nepal and a research placement in Sierra Leone, where she collaborated with the University of Makeni (UNIMAK). She has also volunteered both in the UK for non-profit organisations such as Oxfam and in Uganda for East African Playgrounds. Her main areas of interest include: availability and accessibility of health facilities alongside health promotion and disaster and emergency management. Ruth has volunteered with Oxfam, Widening Participation and Crisis, and hopes to complete a masters degree in the future. Her main areas of interest are the justice system in the United States and economic inequality.